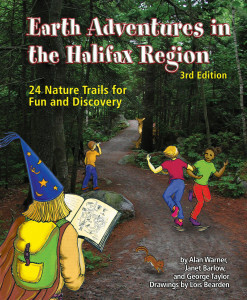 Birch Cove Park is on the western shore of Lake Banook in Dartmouth. 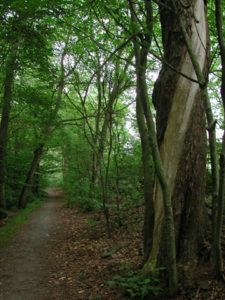 This is a short walking trail that winds along the lake and through a wooded area. There are washrooms, a beach and picnic tables. Call 490-4557 for information on swimming. You are Spec-tacul-Air Superheroes who must stop the Pollutinators from harming Birch Cove's air. Your superpowers allow you to shrink into tiny air specs to discover where air goes and how it changes. Find out how the Pollutinators poison the air and how to stop them. Put on your superhero capes.